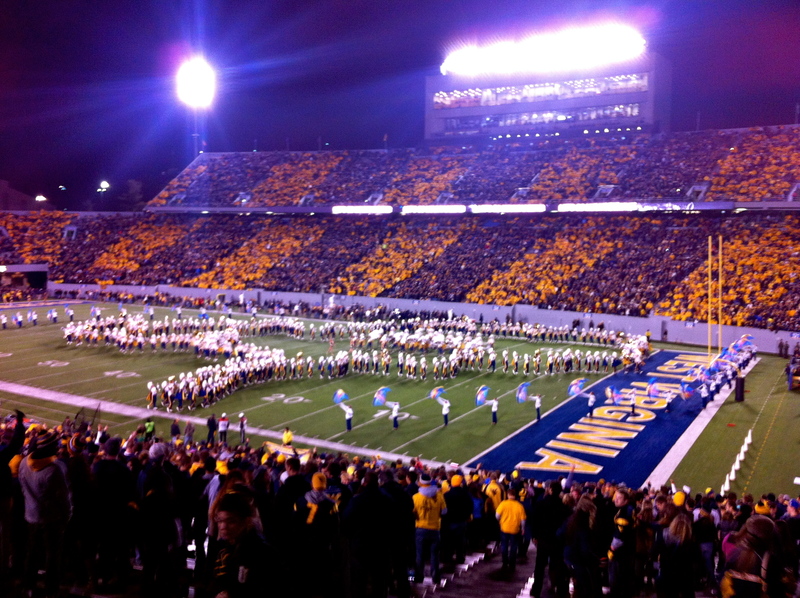 Last week marked the 66th annual Mountaineer Week (AKA my dad’s favorite week of the year). What on earth does that mean? Basically, it’s a unique week-long celebration of Appalachian culture. The intent is to educate the WVU students and surrounding communities about the traditions that make West Virginia what it is today. This list goes on. 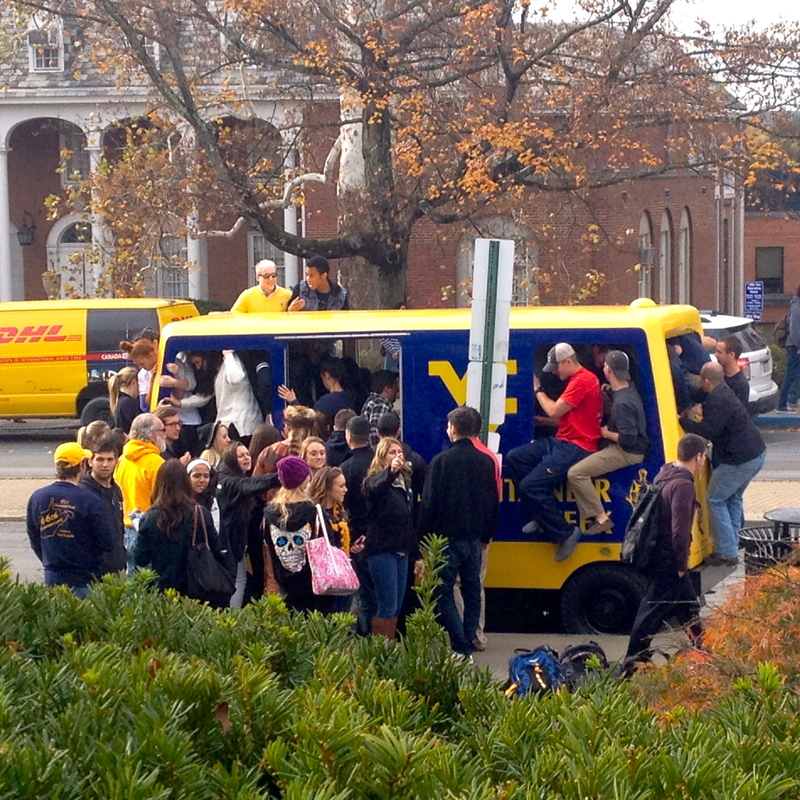 So, I’ll stop and just give you the link to go see what else Mountaineer Week has in store! It’s truly a unique experience and an amazing feeling to be part of something like this. 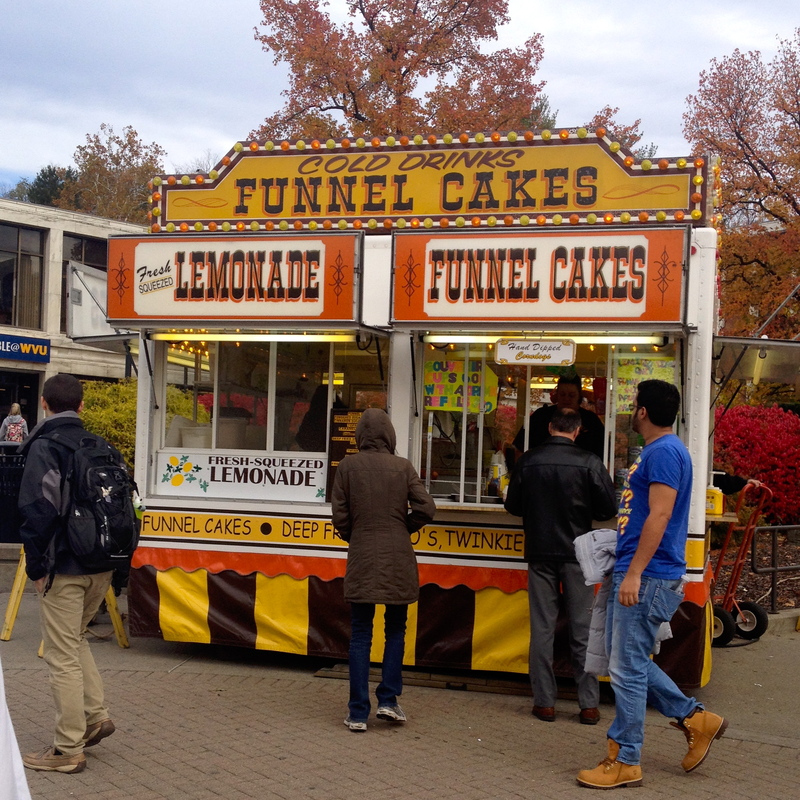 Kettle corn, deep-fried Oreos, funnel cake, and fresh-squeezed lemonade. 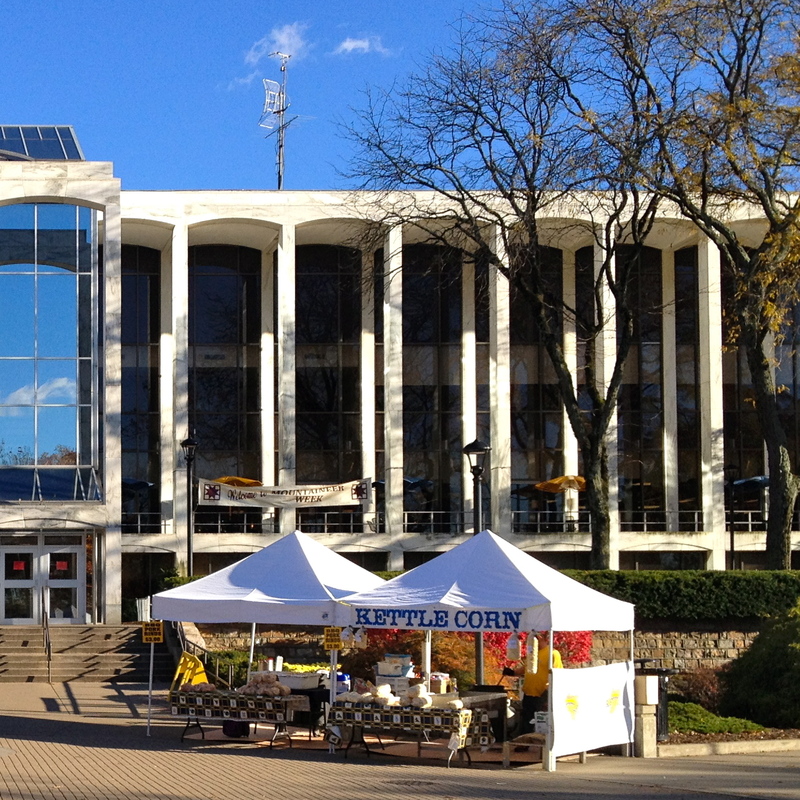 Try walking past that every day and not give in… it’s nearly impossible.